1770 - Georg Wilhelm Friedrich Hegel, German philosopher, editor, and historian who is considered one of the founders of German Idealism. 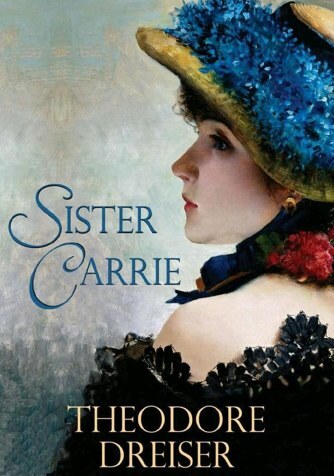 1871 - Theodore Dreiser, American novelist and journalist, best known for his novels Sister Carrie and An American Tragedy, which were part of the naturalist school of literature; Sister Carrie has been called "the greatest of all American urban novels." Dreiser planned to return from his first European holiday on the Titanic but was talked out of it by an English publisher who recommended a cheaper boat. 1877 - Lloyd C. Douglas, American minister and author whose novels are rather preachy by today's standards. 1892 - Percy Brand Blanshard, an American philosopher and author known primarily for his defense of reason. 1896 - Miyazawa Kenji, Japanese poet and author of children's literature who was also known as a devout Buddhist, vegetarian, and social activist. 1899 - C.S. Forester, pen name of Egyptian-born English author Cecil Louis Troughton Smith, who is remembered mostly for novels about naval warfare; he is best known for the "Horatio Hornblower" series but also wrote biographies, historical fiction, short stories, and crime fiction; many of his books were made into films, including The African Queen. 1904 - Nora Robinson Lofts, bestselling British author of historical fiction, nonfiction, and short stories. 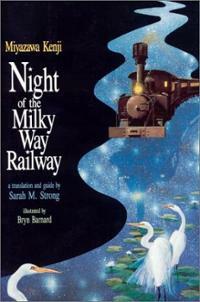 1921 - Arlene Mosel, American author of children's picture books; her best-known work is based on folk tales. 1929 - Ira Levin, iconic American author and dramatist; his best known novels include Rosemary's Baby, The Boys From Brazil, and The Stepford Wives. 1932 - Antonia Fraser, pen name of Dame Antonia Margaret Caroline Fraser, an Anglo-Irish author of history, novels, biographies, crime fiction, and short stories; she is the daughter of politician and social reformer Frank Pakenham, 7th Earl of Longford, and historical biographer Elizabeth Longford (Elizabeth Pakenham, Countess of Longford); Fraser's brother and sister are also authors, and she was married to Nobel Prize-winning playwright and screenwriter Harold Pinter. 1933 - Nancy Colbert Friday, American author who has written on the topics of female sexuality and liberation. 1939 - William Least Heat-Moon (also known as William Lewis Trogdon) bestselling American travel writer of English, Irish, and Osage ancestry. 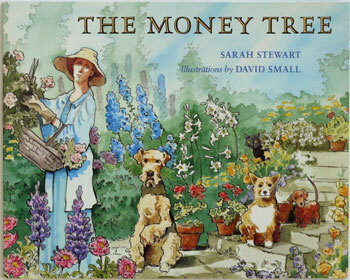 1939 - Sarah Stewart, Caldecott Honor-winning author of children's picture books; some of her books were illustrated by her husband, author and illustrator David Small. 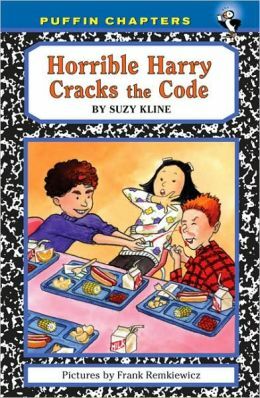 1943 - Suzy Kline, American teacher and author of children's books, best known for the "Horrible Harry" series. 1945 - Suzanne Fisher Staples, Newbery Medal-winning American author of children's books; she was also a journalist who has reported from Afghanistan, Pakistan, and India. 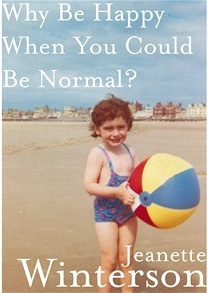 1959 - Jeanette Winterson, British journalist, broadcaster, activist, and author of novels, short stories, and memoirs. 1962 - Sjon (full name Sigurjón Birgir Sigurðsson) Icelandic poet, novelist, and lyricist whose pen name Sjon (meaning "sight") is an abbreviation of his given name, Sigurjón.